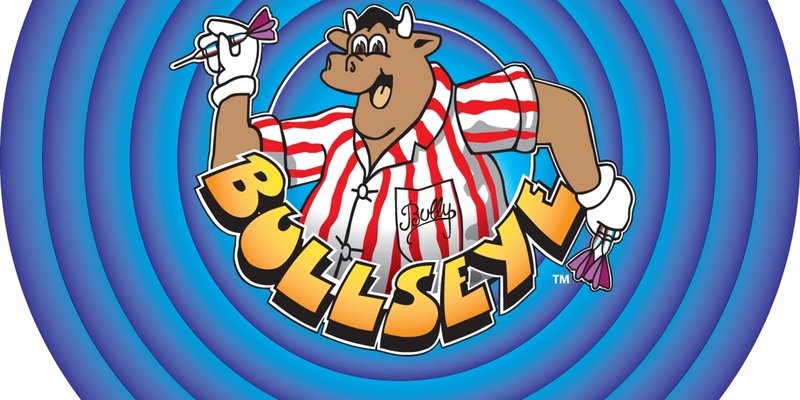 This game is from the stables of Microgaming, the popular software provider. It has 5 reels and 25 pay lines and has remarkable 3D graphics which makes user experience all the more interesting and takes aesthetics to a whole new level. Where can one Jungle Jim El Dorado? 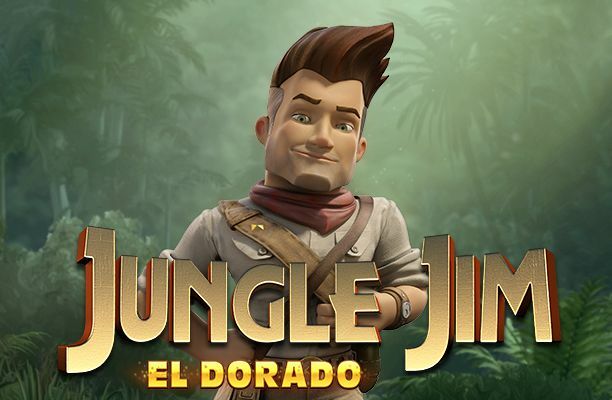 Jungle Jim El Dorado is playable on multiple platforms such as on mobile devices, tablets and online where you can explore the fortunes which this game has. 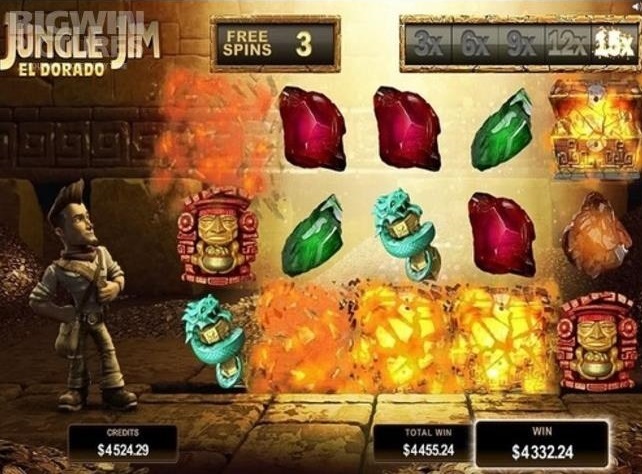 Microgaming has a feature which is seen in most of its games, and Jungle Jim El Dorado isn’t any different. 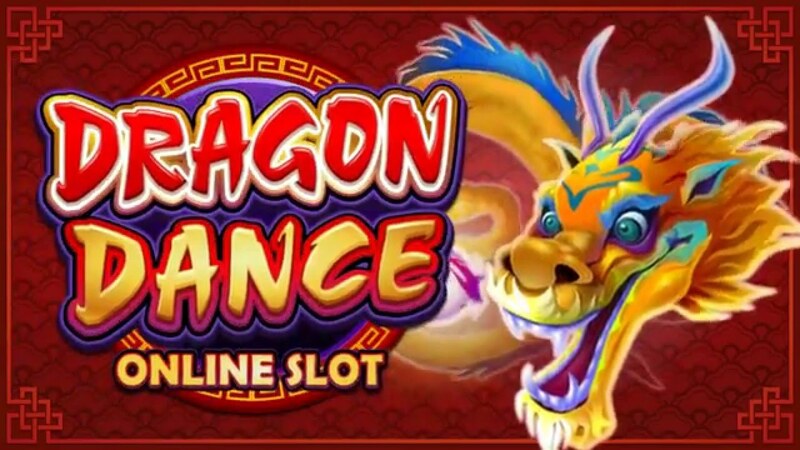 Like most games which it programmes, this game is a 5 reel, 25 payline slot which can be played with as little as €0.29 to €29 per spin. 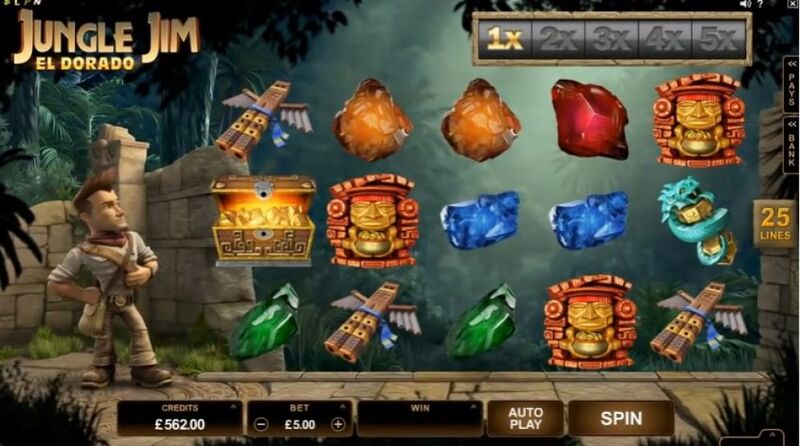 Also, it uses the Rolling Reels feature which is very common in Microgaming slots and this means that when a player has a winning spin, the symbols which are known as contributing symbols will disappear and what comes next is that is new symbols will appear. 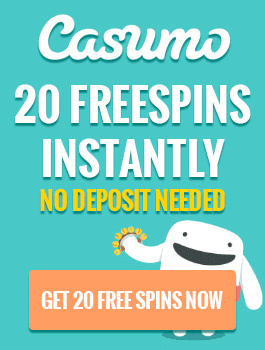 One thing to remember is that as long as players get combinations which keep winning, then more free spins are guaranteed to the player. 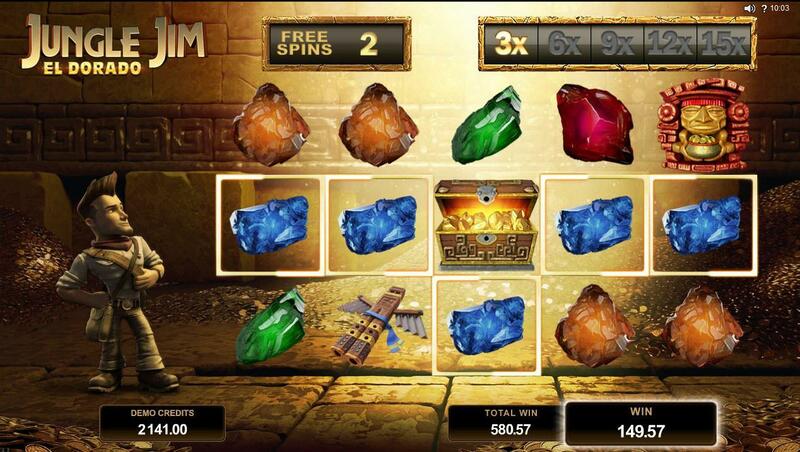 Jungle Jim El Dorado has the Rolling Reels feature which means players can enjoy free spins. 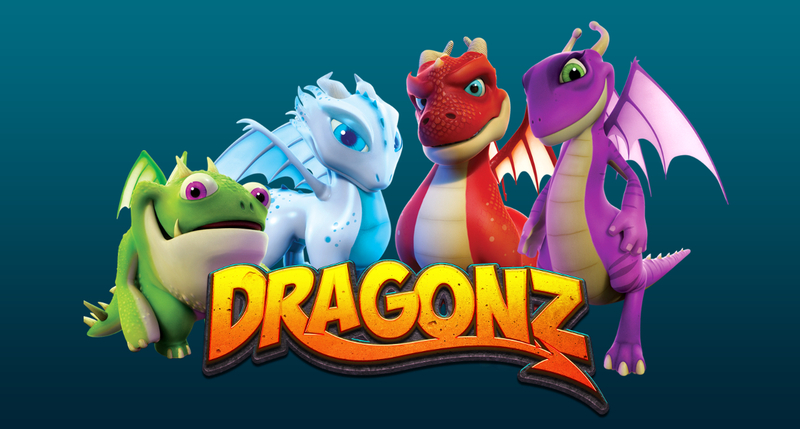 Also, when players have consecutive wins, it increases their multiplier by up to a maximum of 5x. 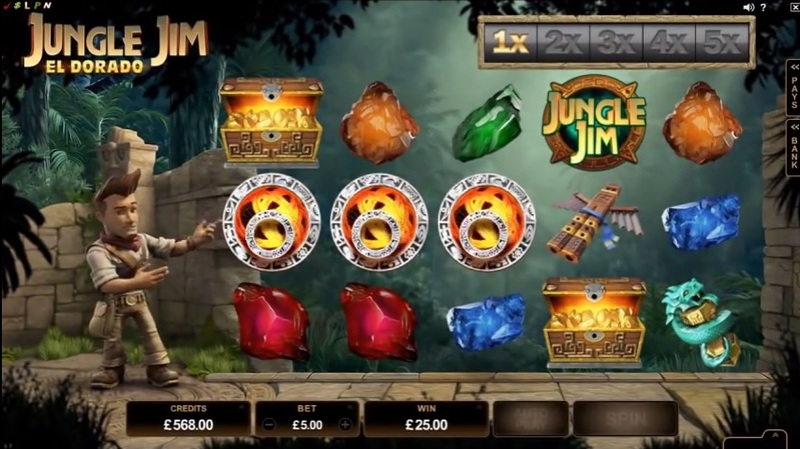 For players of Jungle Jim El Dorado, they can have free spins when they land three of the circular scatter symbols anywhere in view. 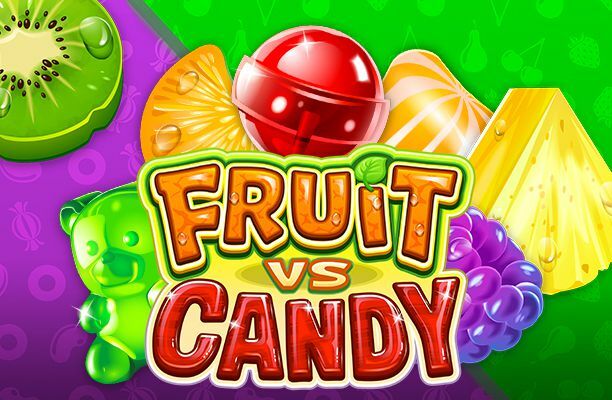 Players will also then receive a number of ten free spins which can also be triggered once again in very similar fashion. When this happens, the Rolling Reels multiplier also increases upwards from 3x, 6x, 9x, 12x and 15x. One very special feature of Jungle Jim El Dorado is that based on its structure, players can enjoy wins successively when a single spin has been made. Also, when there’s a winning combination which occurs on the reel after the spin, the winning symbols will disappear and then new ones will drop from above to take the place of them. 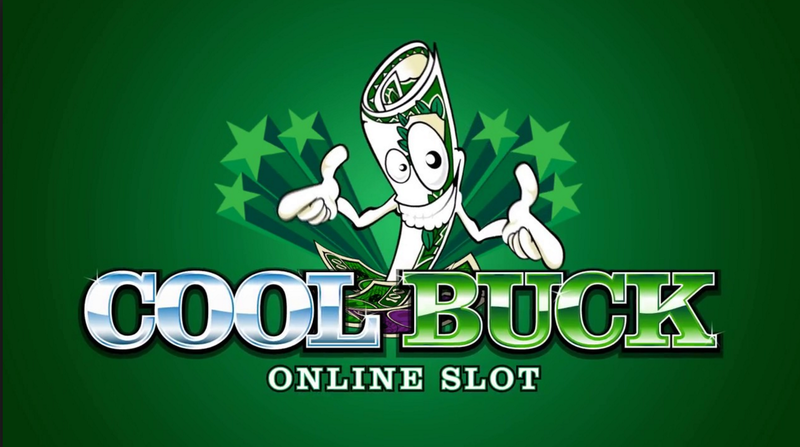 For players who wonder what cash prizes they can get in this game, players can win up to 460,000 coins in this slot. Jungle Jim El Dorado is one lovely casino slot. However, there are issues with it looking so much like Net Ent’s Gonzo’s Quest, as it has been referred to as the poor man’s version of it. Nevertheless, it does appeal to so many people despite what people think of it. 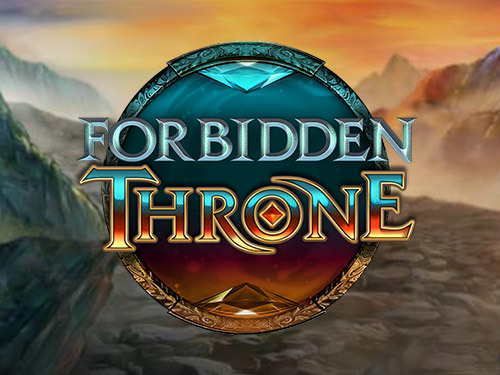 It offers a very good gaming experience and its fast, beautiful and fun look makes people love it and the adventure that it provides, the multiplier rate of 15x and the free spins it offers to its numerous players.